We believe the best part of climbing is the community. 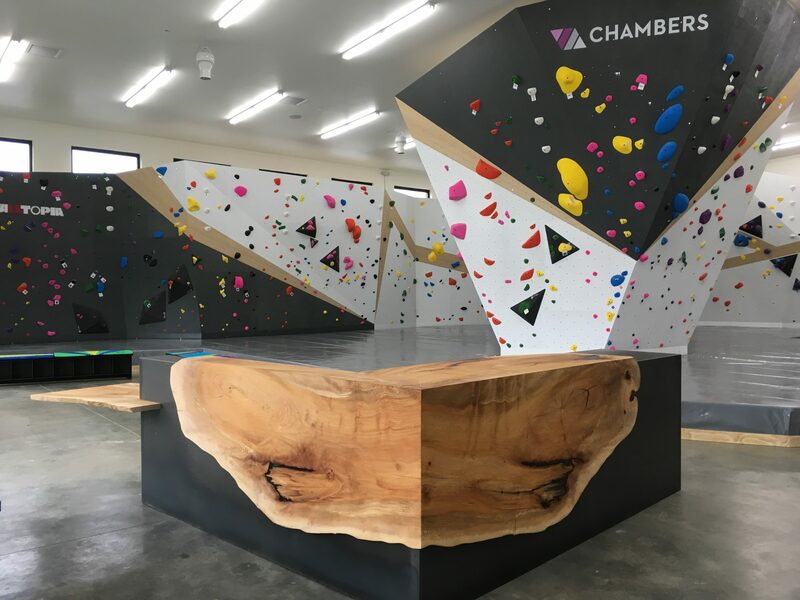 Chambers was designed to provide areas to boulder, train, and chill. 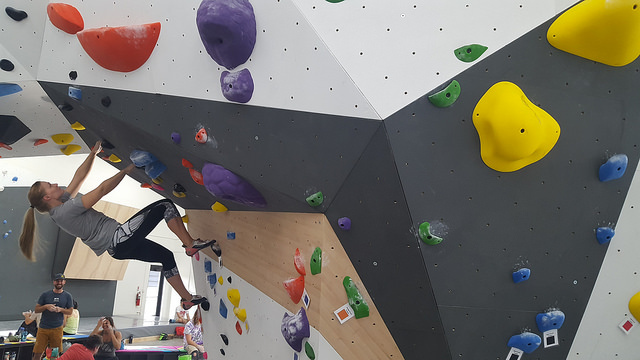 We have walls and routes for everyone from beginner to advanced climbers. Get 2 FREE weeks of climbing with our Bouldering 101 class where you can learn the basics for just $39. 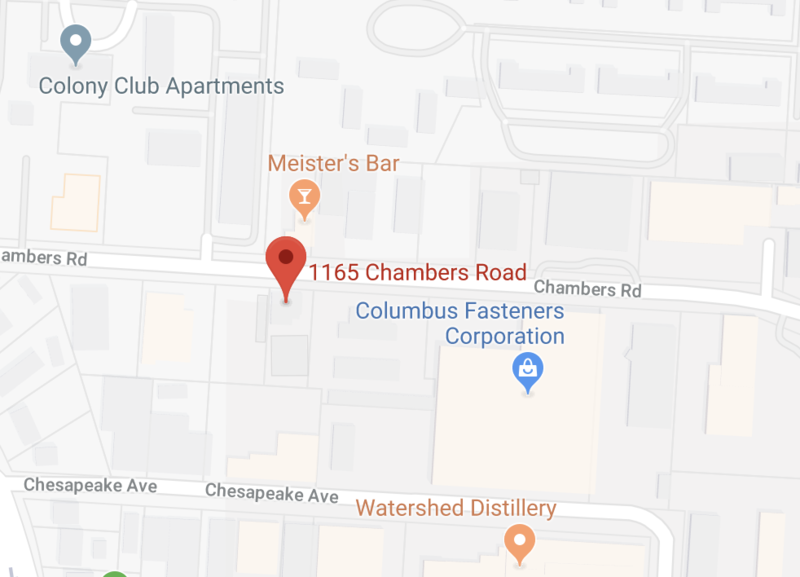 We’re an urban bouldering gym in Columbus, Ohio. 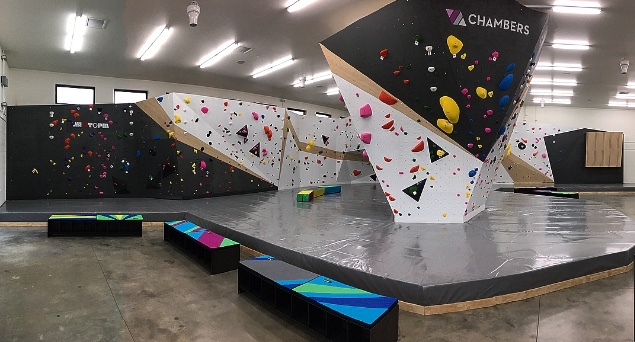 Come climb, train, make friends, and more. 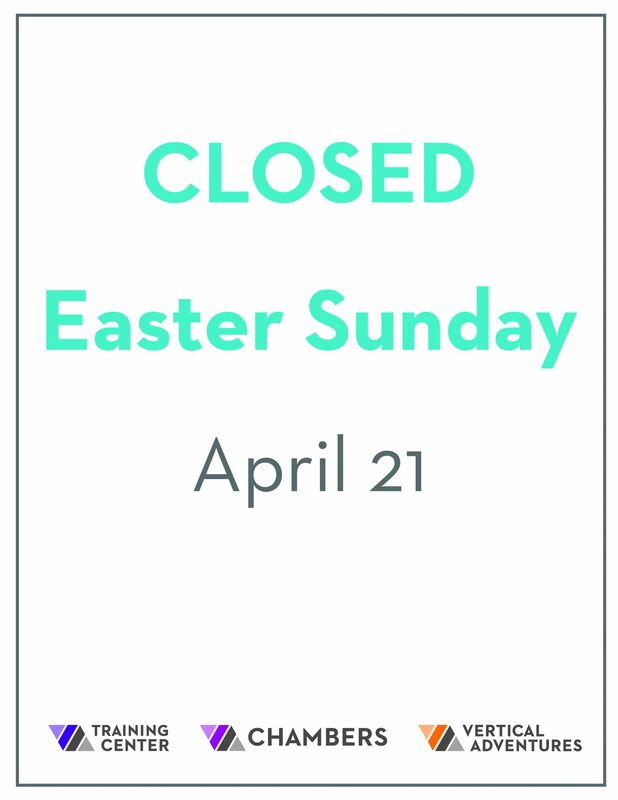 Everyone who enters our facility is required to have a signed waiver. We have answers to most of our visitors’ frequently asked questions! 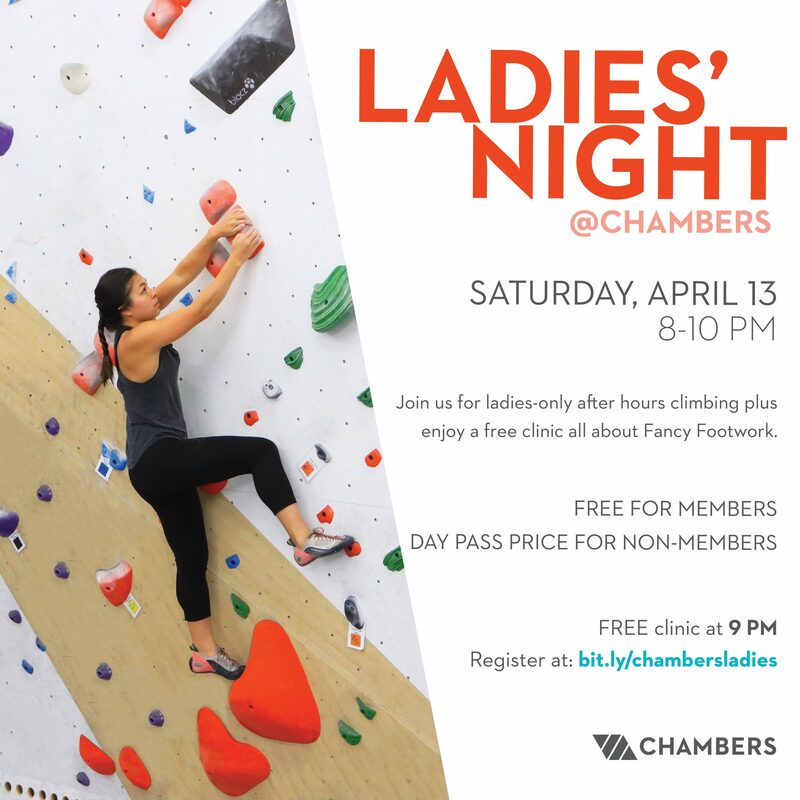 A signed liability waiver and facility orientation is required for all participants, climbers, and spectators. Learn the basics and get 2 weeks FREE. This three-part workshop is for climbers of all abilities. 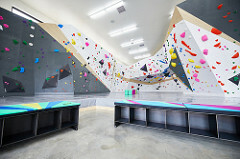 Learn basic, intermediate, and advanced physical and mental techniques for climbing, with plenty of opportunity to practice under the skilled eye of your instructor. 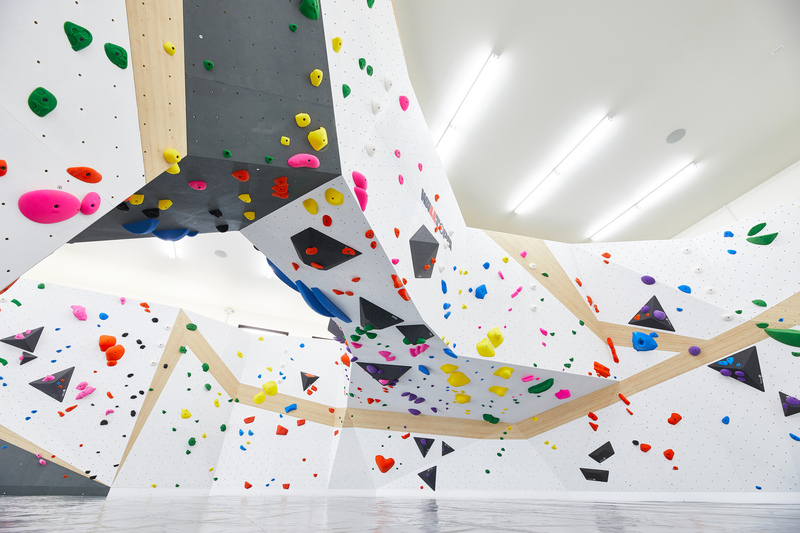 All instruction and practice will take place in one of our bouldering areas. This enables our instructors to provide in-the-moment feedback and suggestions while you’re climbing. 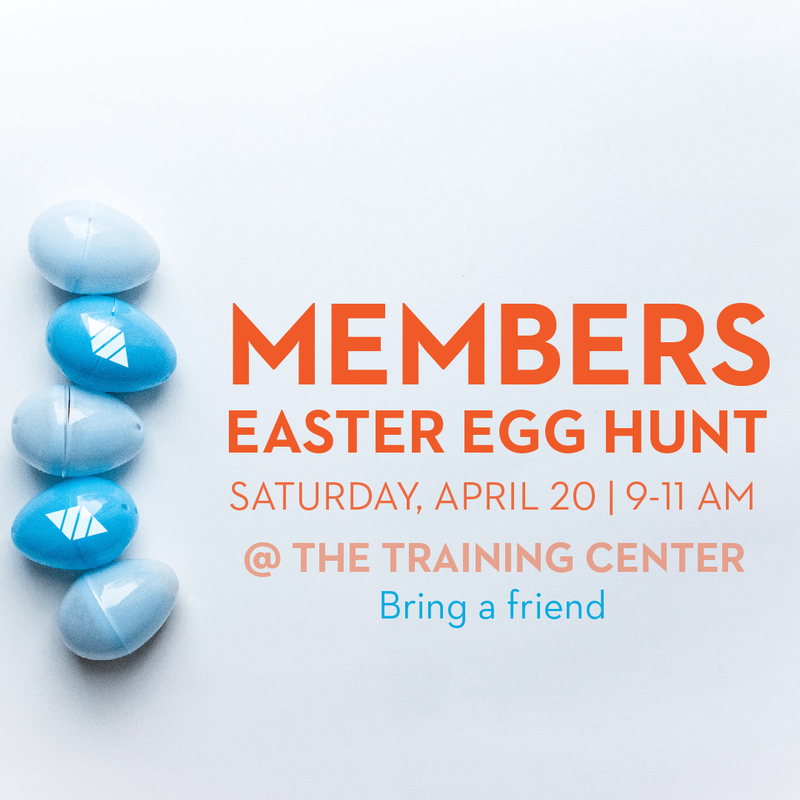 This is FREE for members and the price of a day pass for non-members.